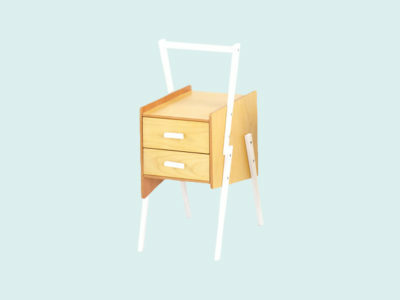 Add a bit of Scandi to your bedroom with the 6ixty 3 drawer chest. 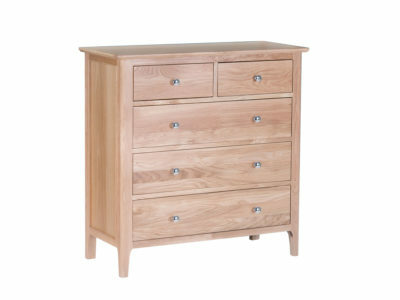 This elegant, timeless design will add great amounts of storage without compromising the aesthetics of your bedroom. 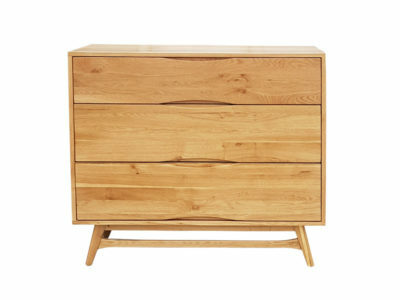 This beautiful piece made out of solid American Oak is finished to a silky- smooth touch that exudes style and luxury. 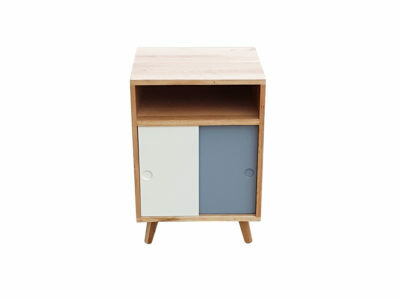 The 6ixty bedside cabinet is a Scandi inspired timeless, elegant piece of design. 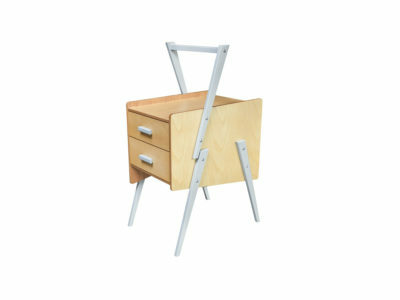 Designed by 6ixty, this bedside offers great versatility by having reversible colour/oak doors complementing a vast range of decors. 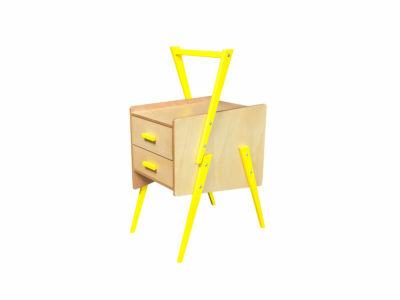 Smart and elegant describes perfectly the Zine bedside table. 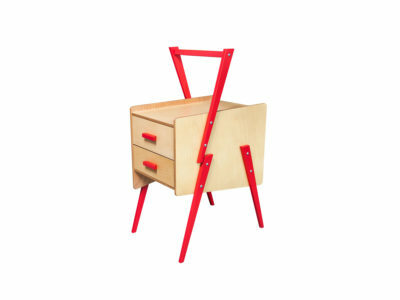 A combination of many production skills results in a light and happily refreshing range of occasional furniture. 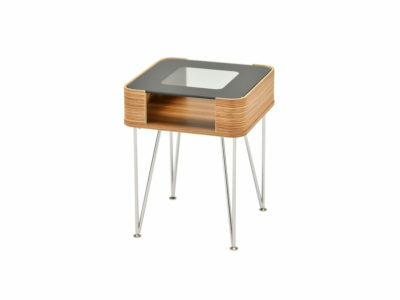 Inspired in the Midcentury classic designs with an industrial twist, this table will be an instant eye-catcher for its beautiful lines and sleek design.